Today's luxury vehicle is not just about opulence. It's about a perfect balance of performance, comfort and attention to detail. This 2019 Toyota Tundra 4WD is the perfect example of the modern luxury. This 4WD-equipped vehicle handles any condition on- or off-road with the sure footedness of a mountain goat. 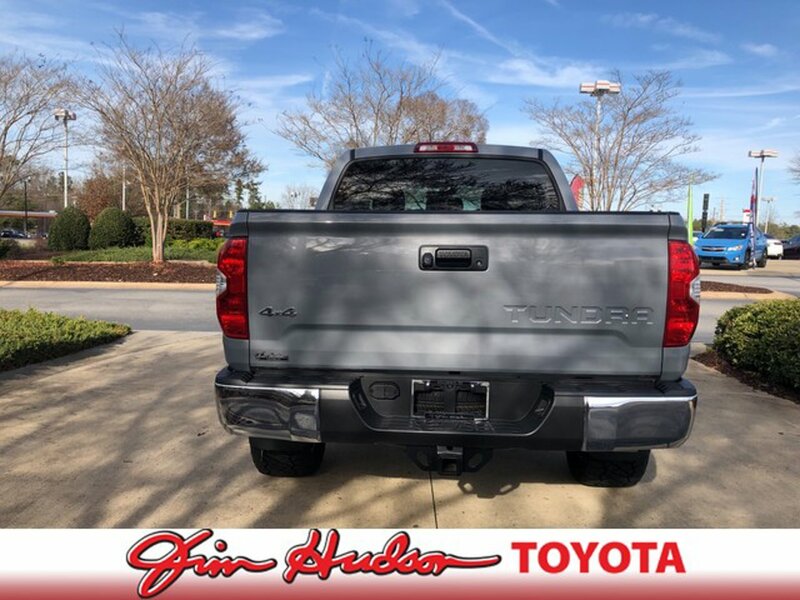 With unequaled traction and stability, you'll drive with confidence in any weather with this Cement Gray 2019 4WD Toyota Tundra 4WD SR5 CrewMax 5.5' Bed 5.7L FFV. The Toyota Tundra 4WD SR5 CrewMax 5.5' Bed 5.7L FFV will provide you with everything you have always wanted in a car -- Quality, Reliability, and Character. You've found the one you've been looking for. Your dream car.